I've been playing the guitar for more than 20 years now. Still Steady is a band I started while I was still with the now on-hiatus Masha. 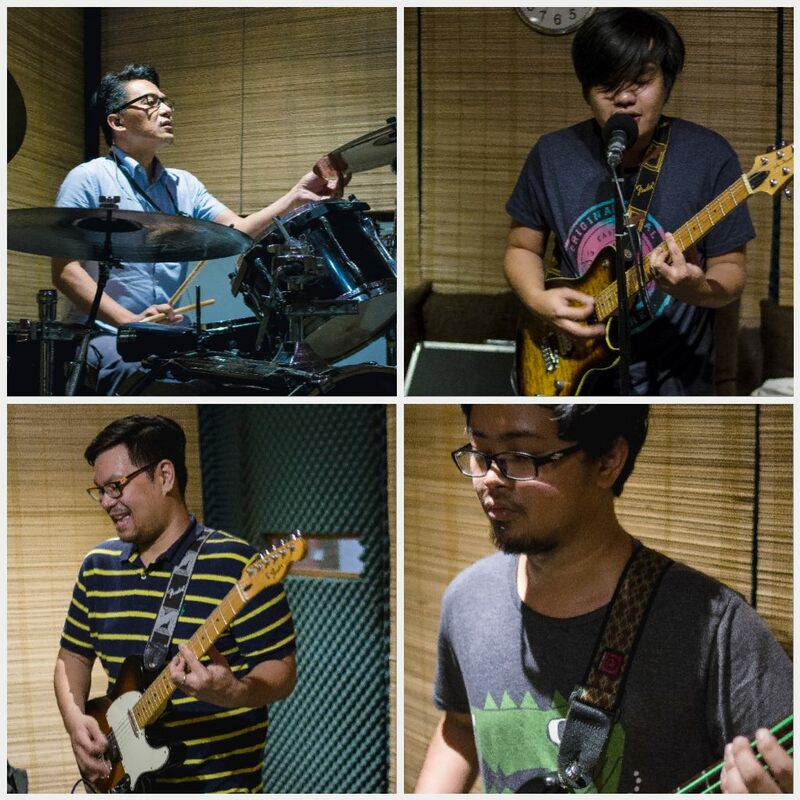 It will be the band that would enable me to play other music genres that I also love hehe! In 2015, I recruited Masha's drummer Tobs and my former officemate Mike to play the bass to start the band. I then posted online to look for a singer/songwriter. Luckily, Ryan saw and responded to my ad and we were able to start the band. The music we play is a combination of indie, alternative, rock, reggae and ska music. We spent a year practicing and writing our own material before releasing our first song to the public. This first song is called "No One Gets It on Their First Try". It was written by our vocalist/guitarist Ryan Gonzales. It's about chasing your dreams and being positive along the way. 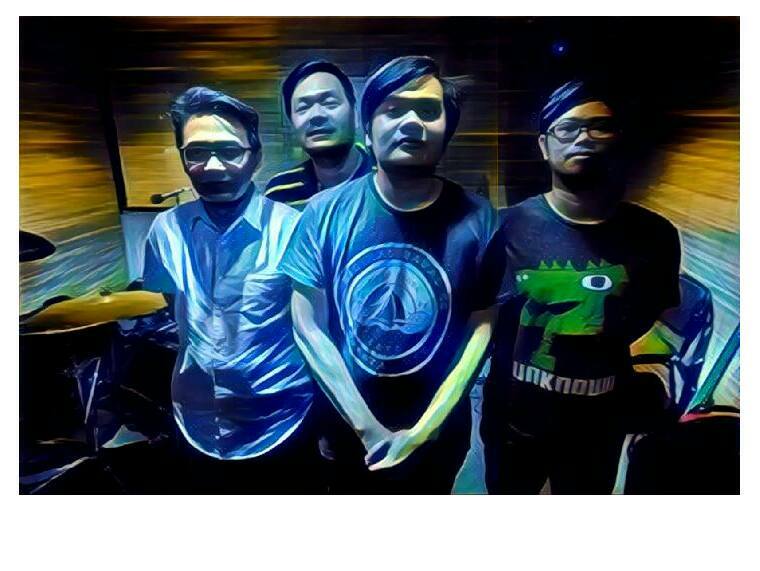 We recorded this song with Nick Lazaro at La balls Studio in Makati City, Philippines back in around May to July 2016. The song became part of Philippine radio station Jam 88.3 FM's regular playlist (thanks to their Fresh Filter show) and eventually was ranked #58 in Jam 88.3s Top 88 Tracks of 2016! Our songs are all on Spotify, iTunes, Apple Music, Deezer, Youtube, Amazon, Google, etc. I would love to know what you think of our music! Send me a message or leave a comment below. Thanks and Peace! We only have until October 31, 2015 to do this! Let's all vote so our choice candidate would have a better chance of winning!